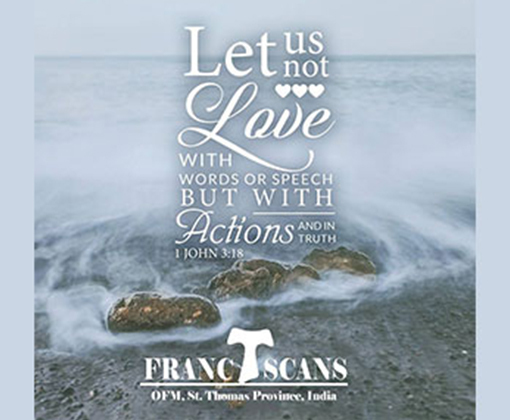 All Correspondence to be addressed to: THE PROVINCIAL BURSAR, St. Anthony’s Friary, 85 Hosur Road, Bangalore-560 095. 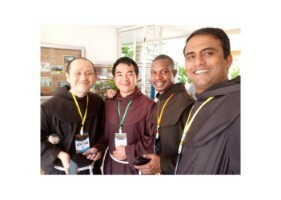 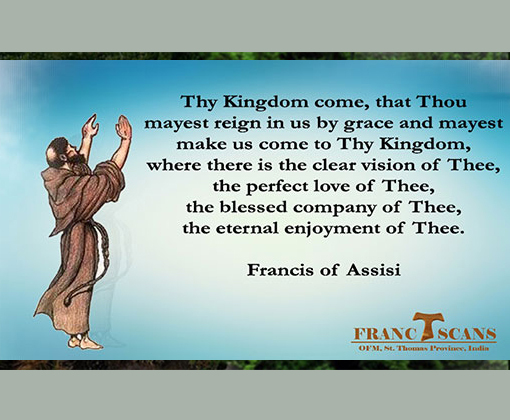 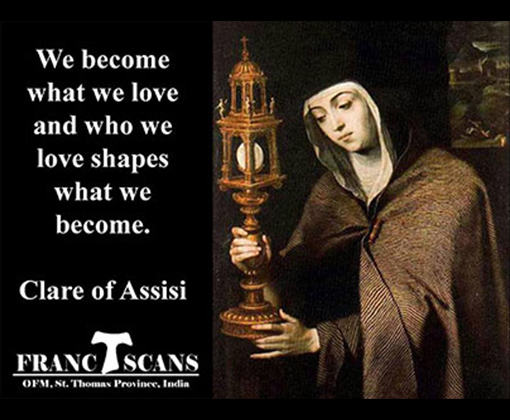 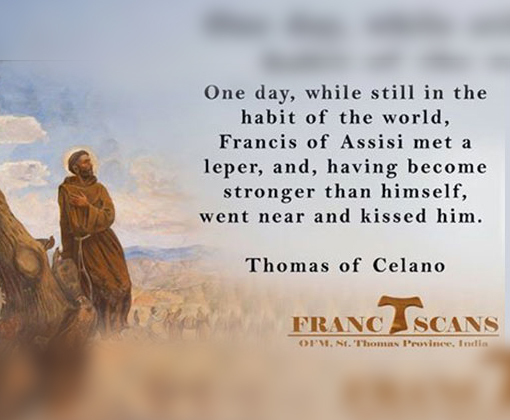 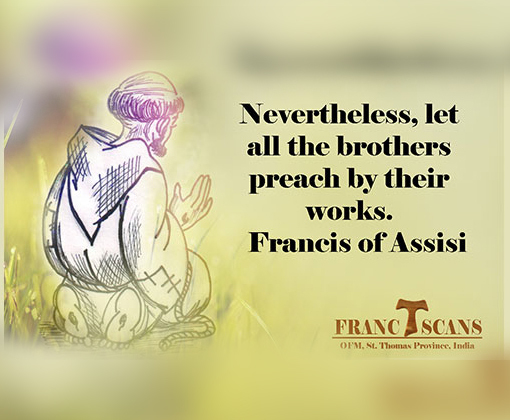 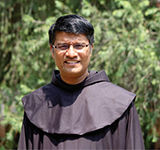 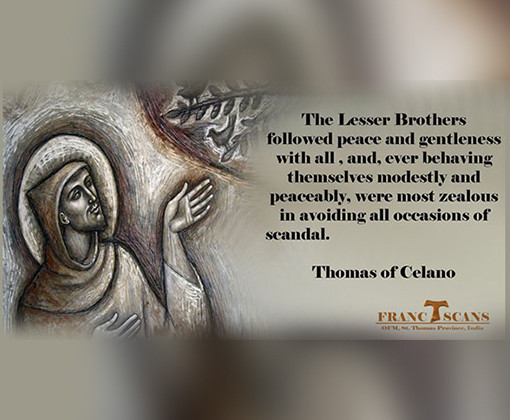 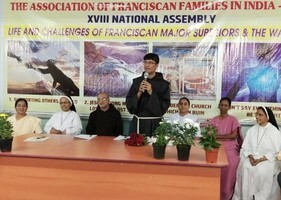 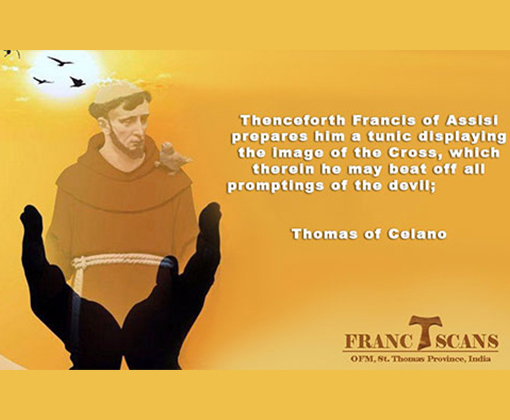 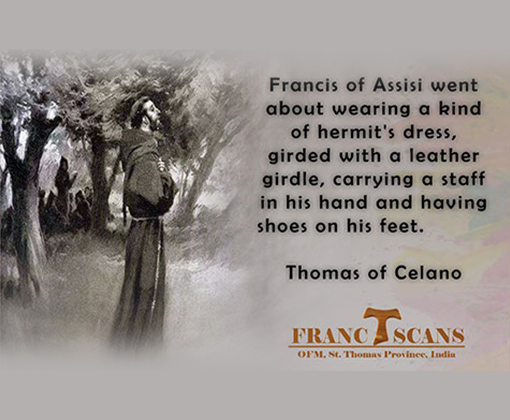 The Franciscan Province of St. Thomas the Apostle, India has more than 100 young men aspiring to become Franciscan friars. 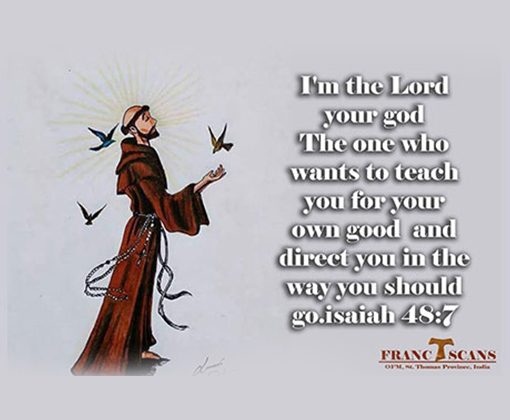 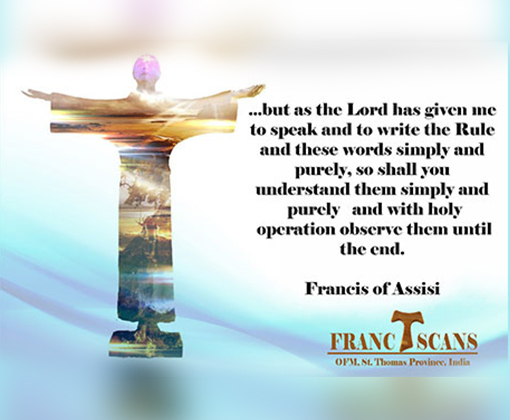 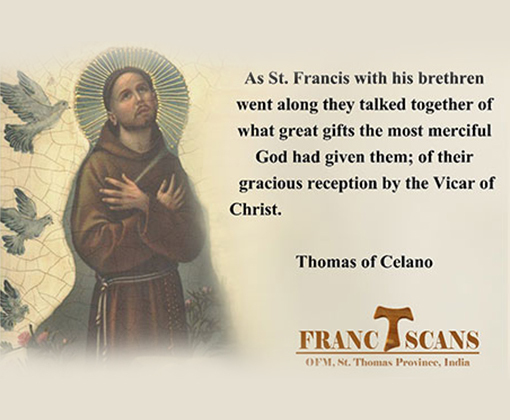 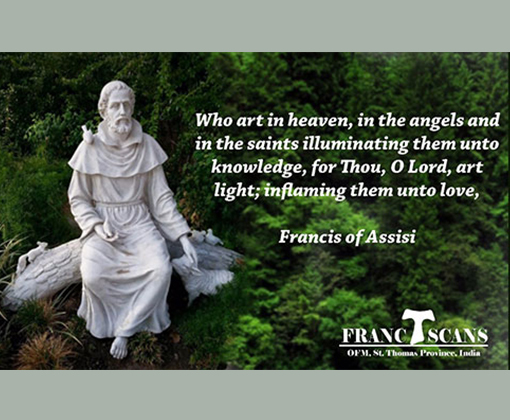 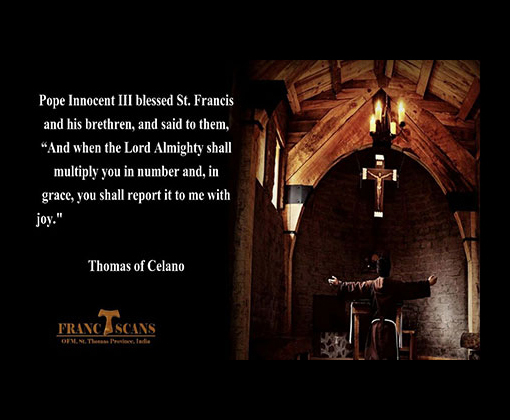 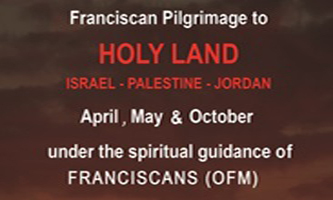 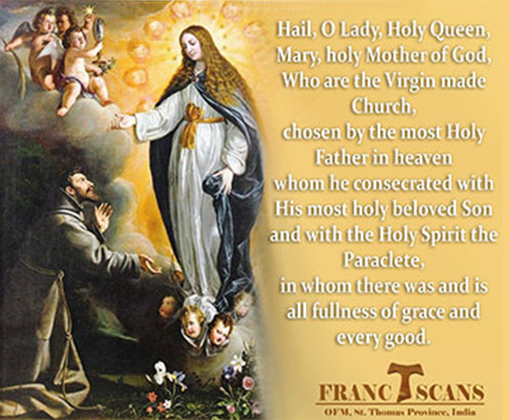 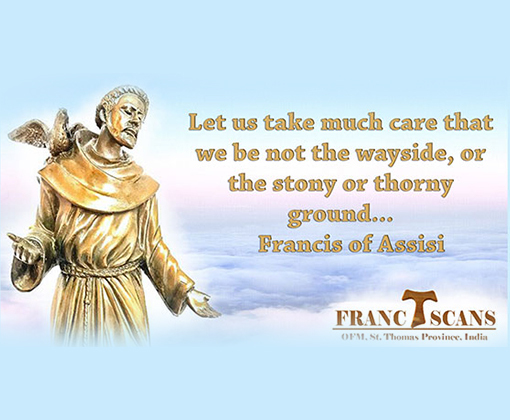 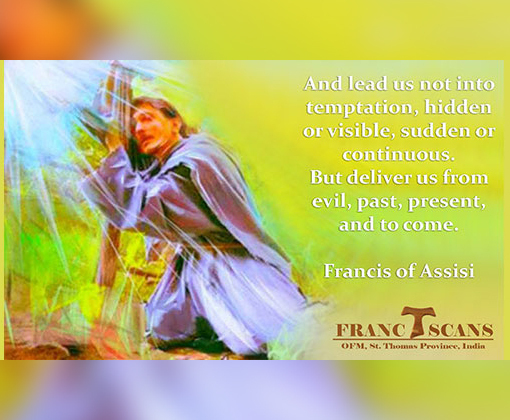 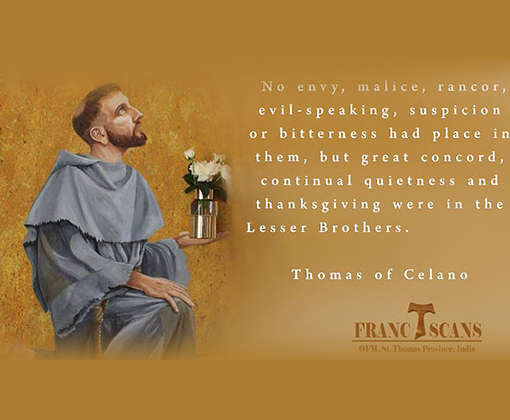 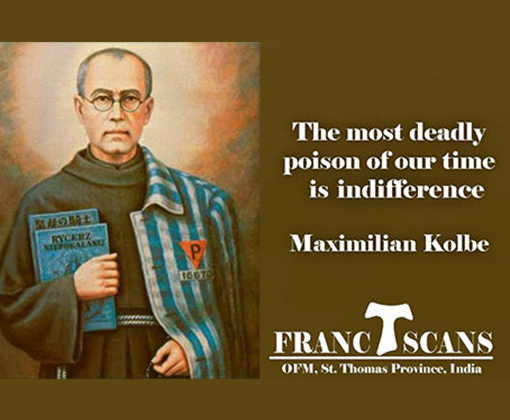 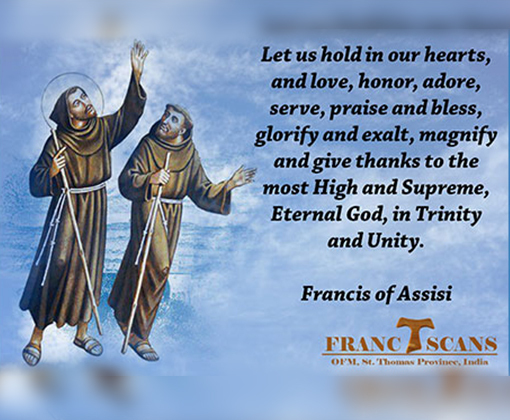 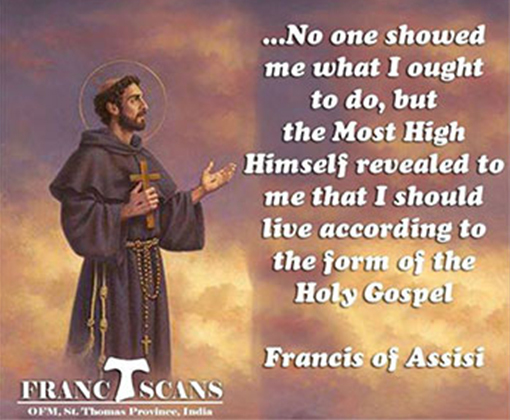 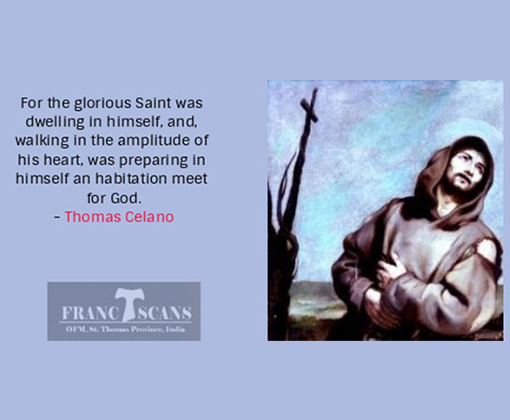 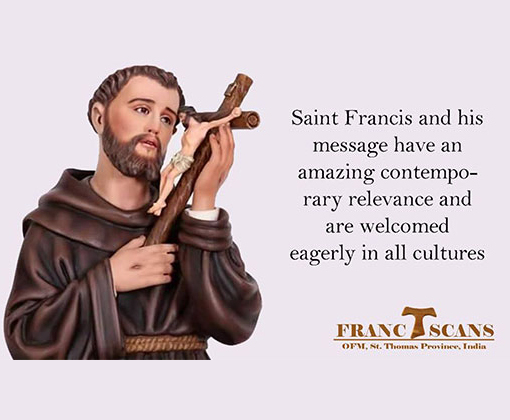 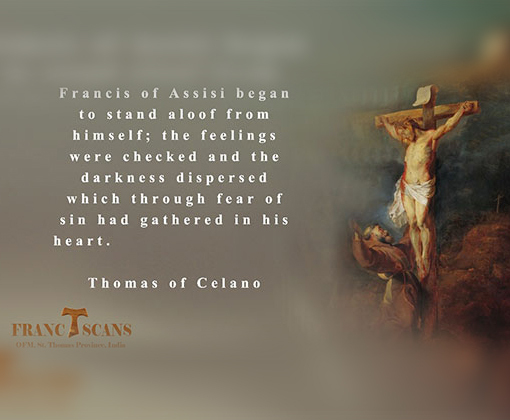 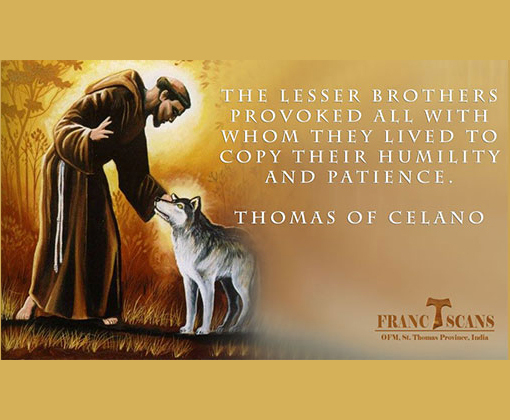 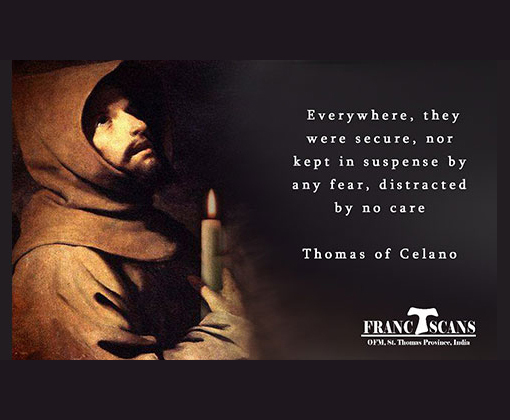 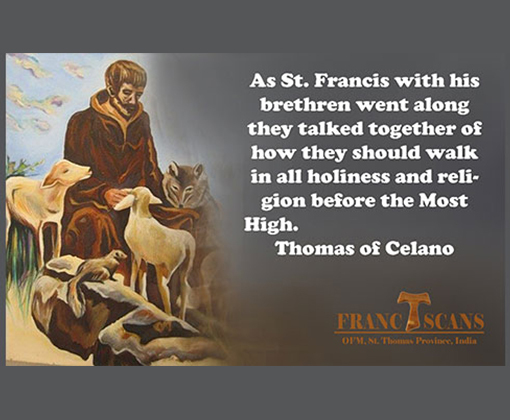 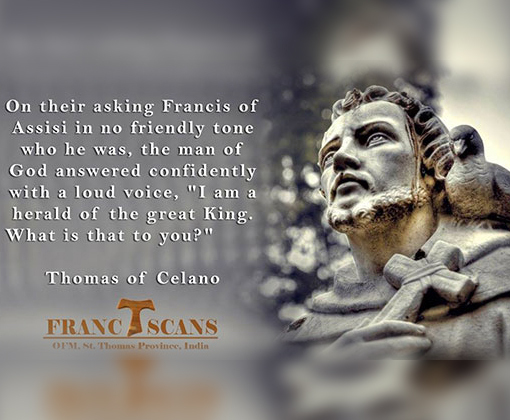 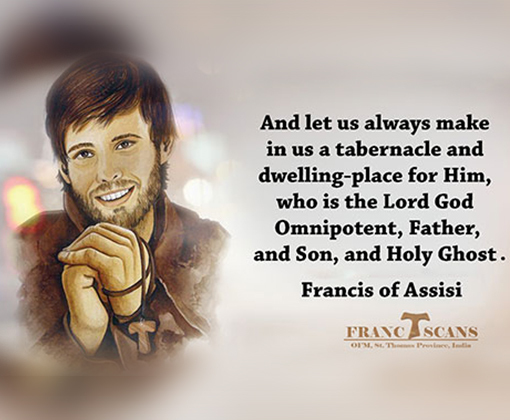 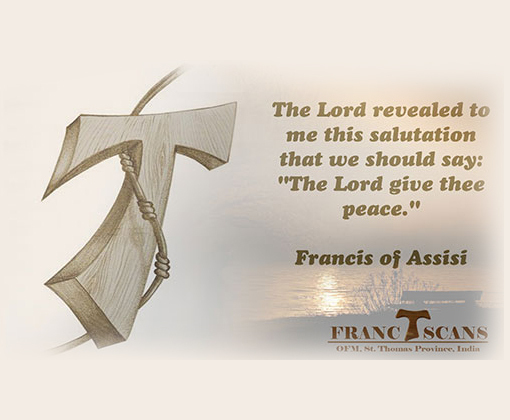 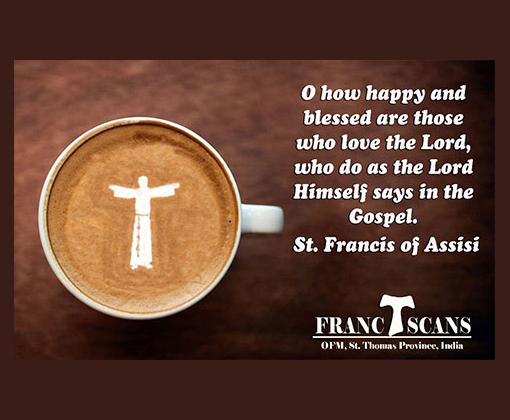 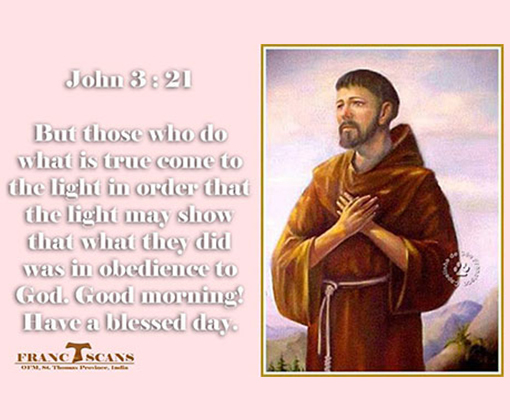 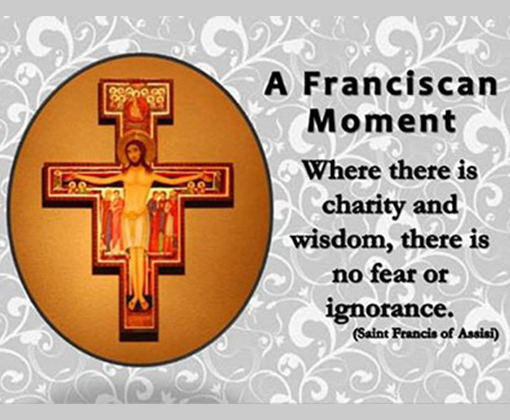 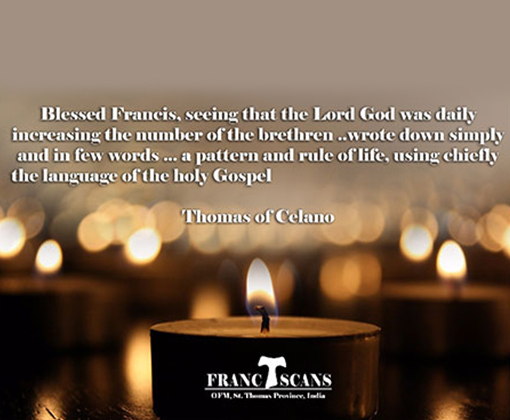 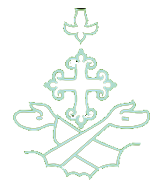 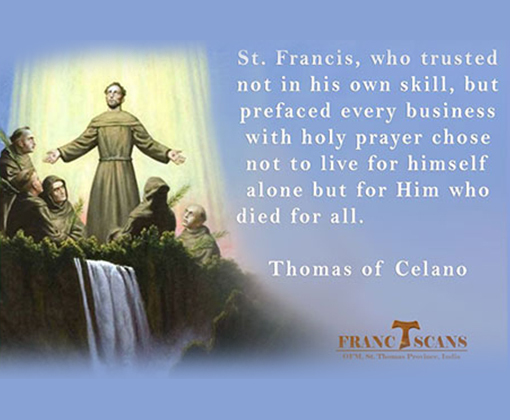 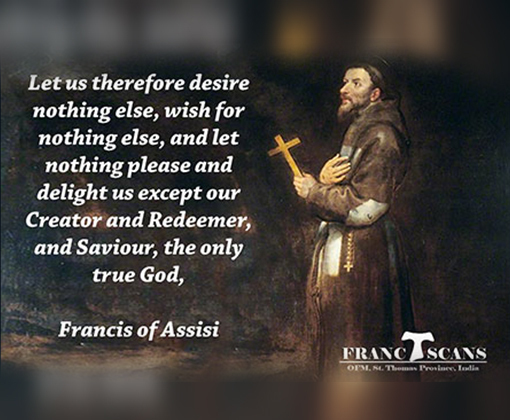 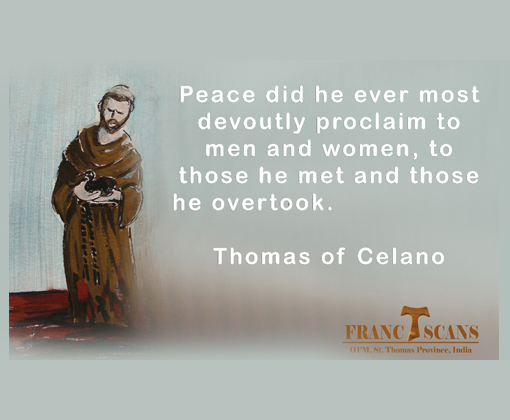 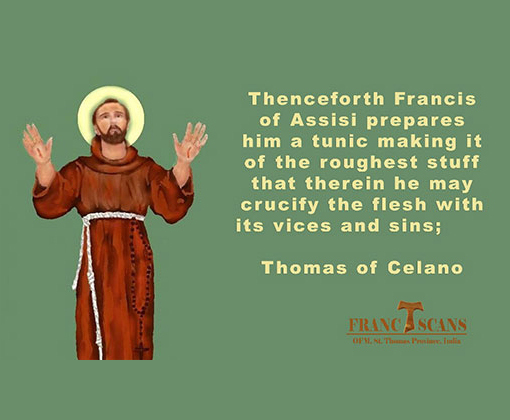 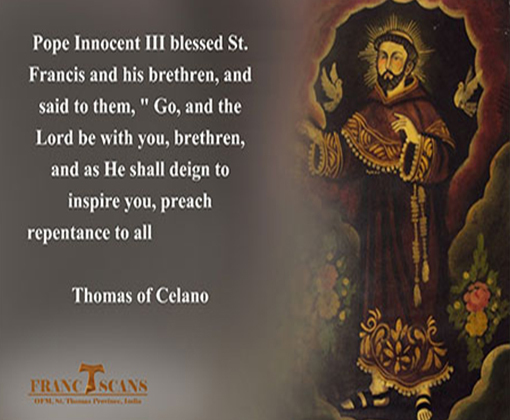 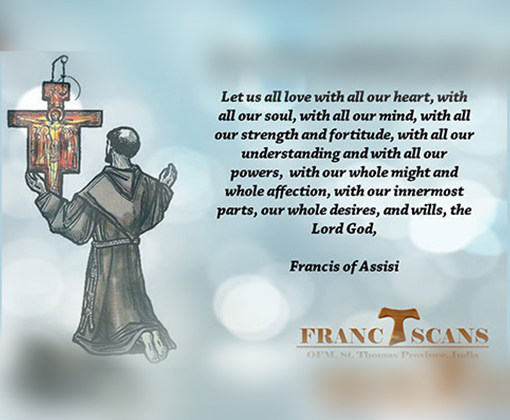 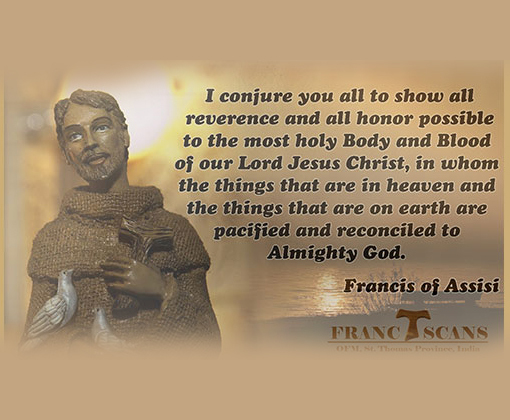 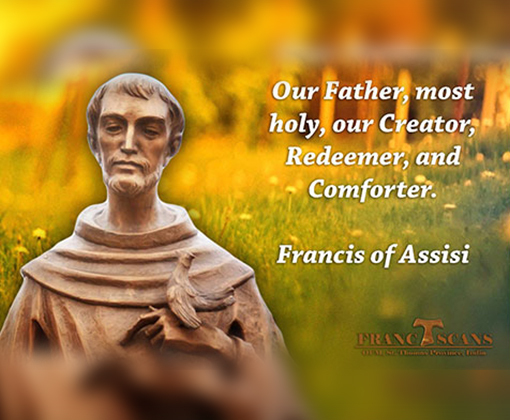 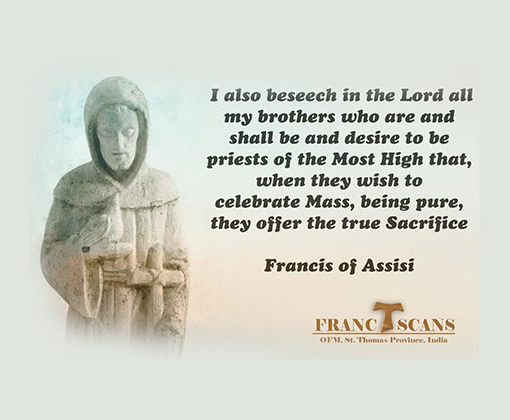 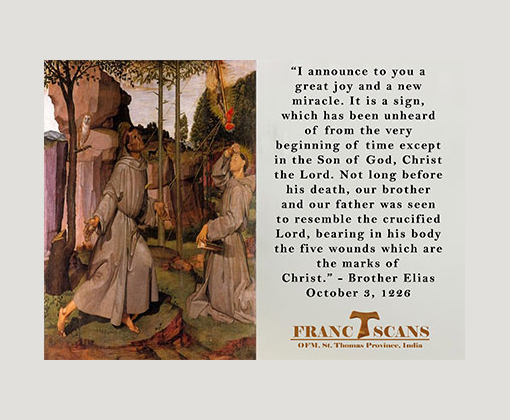 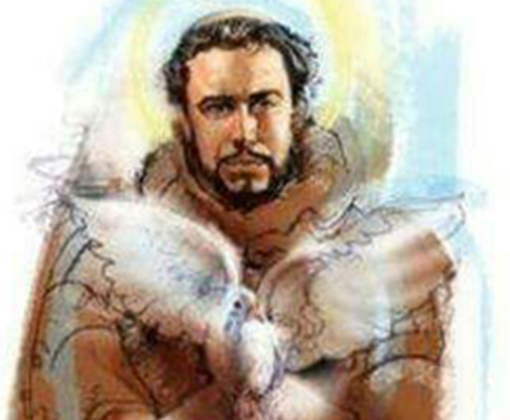 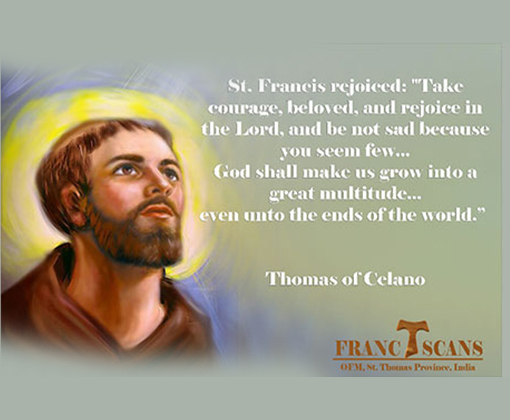 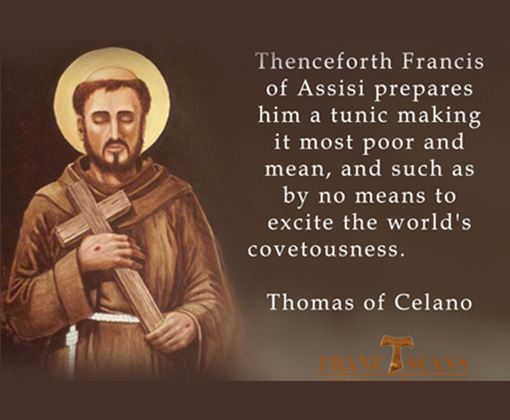 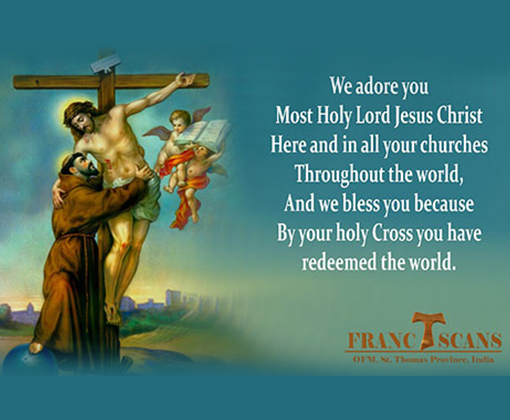 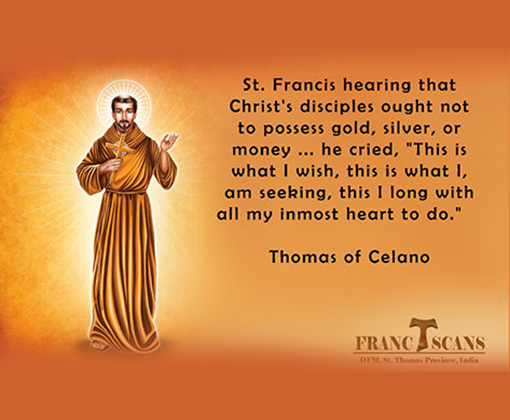 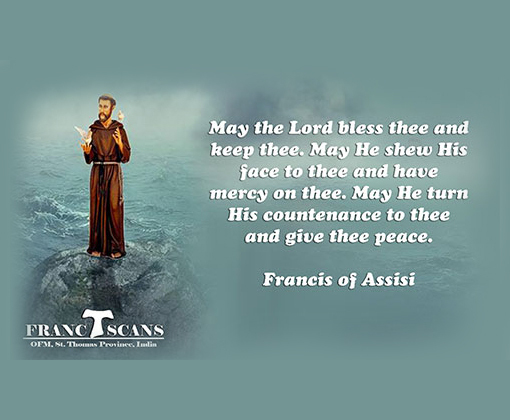 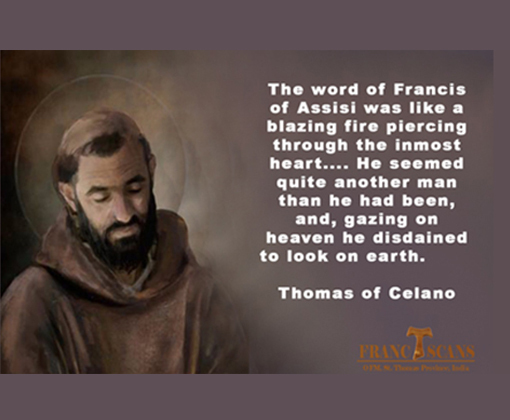 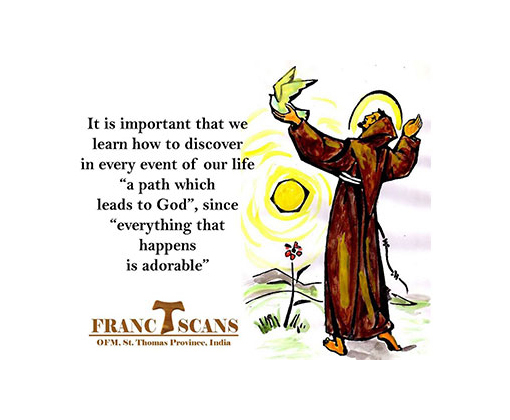 © 2014 - 2019 OFM Franciscan - India, All rights reserved. 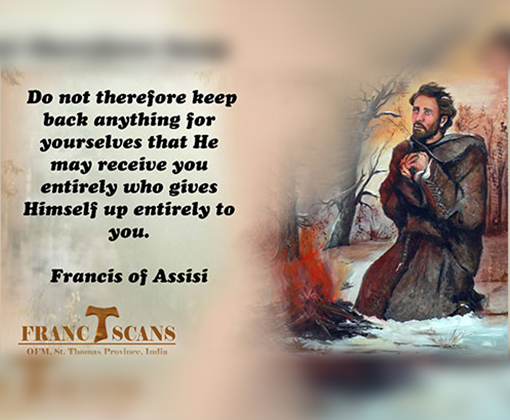 Powered by Boscosoft Technologies.